Always running out of gift ideas for him? Don't worry, so is everyone else. That's why we've rounded up our favorite gifts for boyfriends, dads, husbands, brothers, best friends and every other giuy in your life. No need to spend hours scouring the many holiday markets and best shops in NYC—everything on this list can be ordered online, including tech gadgets, cooking accessories, winter fashion, and even a few cheap Christmas gift ideas. Time to get start adding to cart! 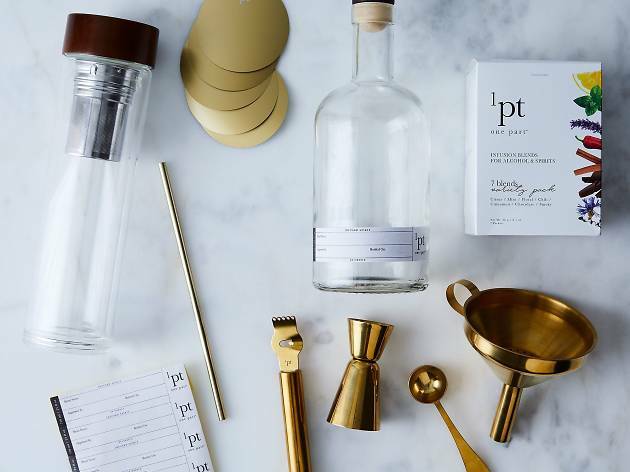 Give your cocktail connoisseur everything he needs to make his own artisanal spirits: an infusing bottle, specially crafted blends (mint, chili, citrus, floral, smoke, chocolate), apothecary-style bottles and sleek brassy-gold tools (jigger, measuring spoons, zester, funnel). Pair this kit with a bottle of his favorite booze—that way he can master the bar and whip up a glass for you, too. Every man needs a sturdy dopp kit to keep all his toiletries organized when he travels. This soft leather option will last for decades—and if it doesn’t, he can always take advantage of L.L. Bean’s renowned satisfaction guarantee. Spice up his apartment decor with a tongue-in-cheek art print like this George Dawe–style portrait of the one and only Bill Murray. It looks classy at first glance, but makes you chuckle on the second. 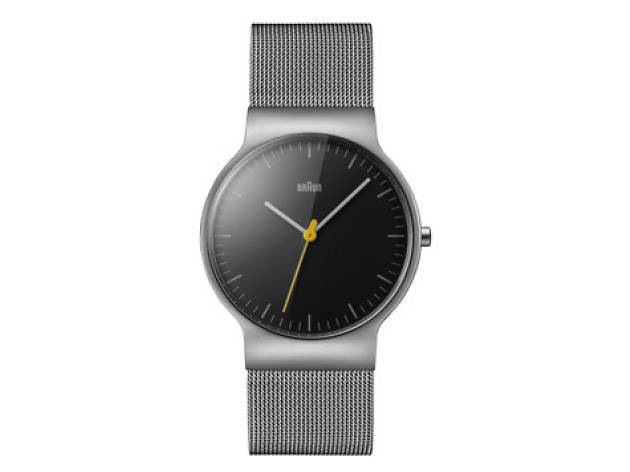 Sleek and effortlessly cool, this charcoal grey Dieter Rams-designed watch is much less expensive than it looks. Get one for the man who appreciates wearable design, or simply prefers polishing up for the office. Bossing around Alexa, Amazon’s electronic personal assistant, is always fun. Asking her to turn on the TV, tell you a joke, play your favorite tunes on Spotify, give you the weather forecast or get current traffic reports is the next best thing to having a real-life butler. 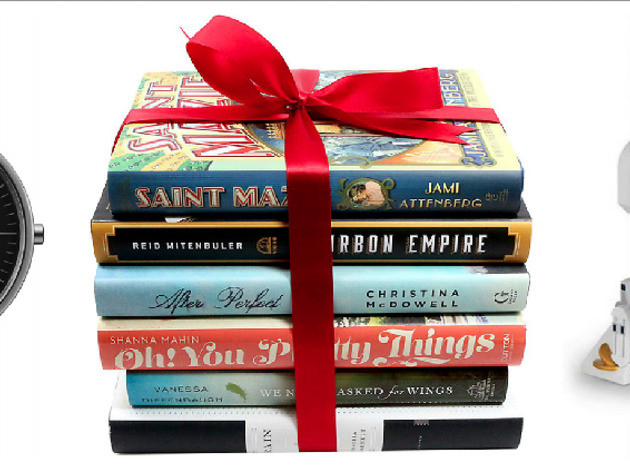 For the voracious reader in your life, this book-gifting subscription will score him a new hardcover book of his choice (from a range of genres in both fiction and nonfiction) every month, with the option to add more titles for just $10 each. Upgrade your man’s cutlery game with these super sharp, sleek steak knives. They slice through any meat as easily as softened butter and look damn good doing it. No need to search through the junk drawer for your bottle opener: Just crack open a cold beer using this wall-mounted opener. Getting it monogrammed adds an extra veneer of class Putting a bucket below it to catch all the caps? Not so much. But we're not above convenience. 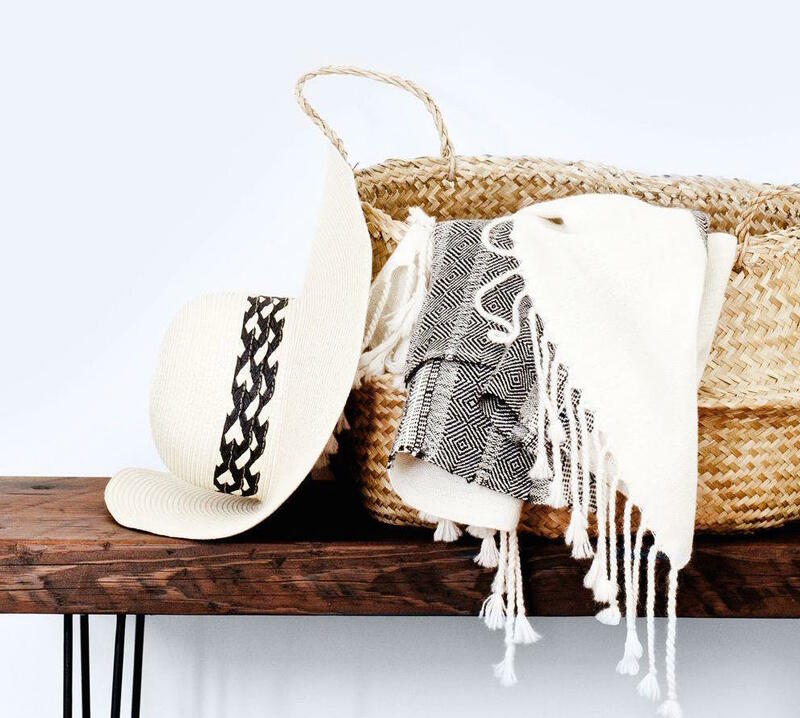 It’s never too early to start planning next summer’s backyard barbecues, Central Park picnics, and garden parties. You could even team up for rounds of this backyard classic on Christmas day—we bet it'd be fun to play in the snow, too! Any guy’s style will get an instant boost from the navy polka dot tie, matching pocket square and brushed silver tie bar in this set. Good looks have to be one of the hottest Christmas gifts for him. Two Coloradans who founded their own coffee and spice shop crafted this coffee infused with hops, barley and other beer ingredients. What better Christmas gift for him than one that combines his two favorite things? No one’s too manly to enjoy a good candle. The Beaver Creek Candle Company makes these handcrafted candles in sleek tin cans with scents like smoky campfire, fresh cut grass, greasy bacon and even cheesy New York pizza. The guy who needs his caffeine will become totally dependent on this handheld espresso maker you can take on the go. 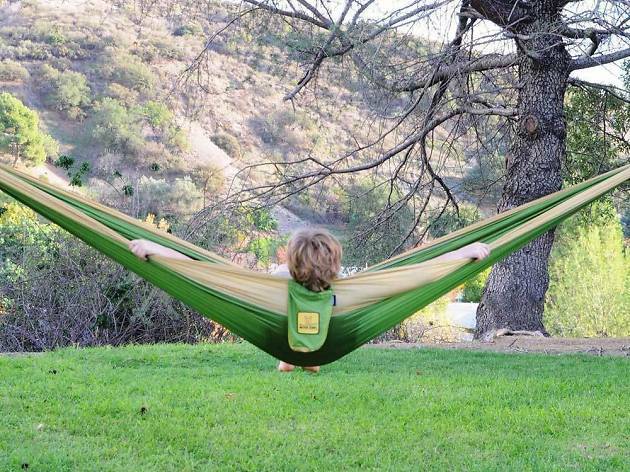 Since it doesn’t require electricity, it’s perfect for camping trips, late nights and the afternoon slump at work. If he has more Instagram followers than a reality TV contestant, he’ll kill at What Do You Meme?, a game that’s best described as Cards Against Humanity meets Pictionary. And hey, if you come up with a really great meme, maybe it'll even go viral. Every guy looks great in these understated leather boots—perhaps that’s why you’ll see them everywhere this fall and winter. Durable and chic at the same time, they’re undoubtedly one of the best Christmas gift ideas for him. Only true Harry Potter fans will understand the hidden meaning of this minimalist graphic tee. Since it’s so understated, he can easily wear it anywhere. Beer and sports make the perfect duo. (Add some wings or nachos to the mix and you have yourself a party). 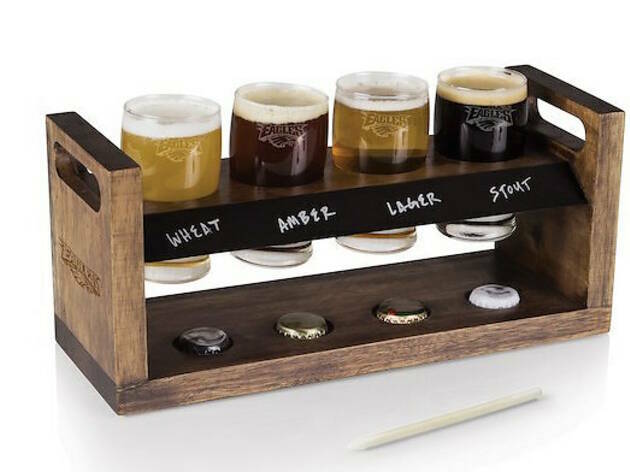 For the diehard sports fan who enjoys sampling various brews, this craft beer flight has their name on it. (Actually, this one has the Philadelphia Eagles’ name on it, but you get the gist.) If beer isn’t his first drink of choice, the NFL shop offers a range of other excellent football-themed gifts from a branded moscow mule mug to hoodies and crewneck sweatshirts. No matter which item you choose, you’ll win the gift-giving game as long as you pick the right team, of course. Writers, doodlers and stylish dudes of all kinds can appreciate a high-quality leather-bound notebook. This one comes with three paper packs (unlined, lined, graph), zippered pouch for business cards or travel tickets, a gold page clip, and pen to help him jot down some initial thoughts. These tumblers etched with your neighborhood grid are a stylish way to show off city pride. Available in 24 cities including New York City, Los Angeles and Chicago, they make a gorgeous addition to any guy’s bar. 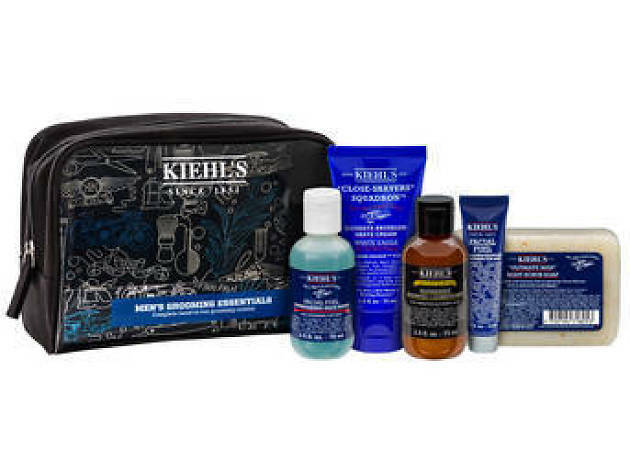 He’ll have no choice but to get rid of those purloined hotel soaps once you give him this travel set of ultra luxe Kiehl’s body scrub, shave soap, hand salve, facial moisturizer and cleanser that will leave his cheeks baby-soft. If you're lucky he'll fall in love with it and stock up at home, too. Whether he’s into movies, concerts, sports or all three, he’ll have the perfect place to save those keepsake ticket stubs with this album. Bonus: Fill it with a pair of tickets to his favorite show for an out-of-this-world Christmas gift for him. Hut, hut! You know where he'll be on Football Sunday—rooting for his team, and wearing the heck out of this cozy, sports fan hoodie. 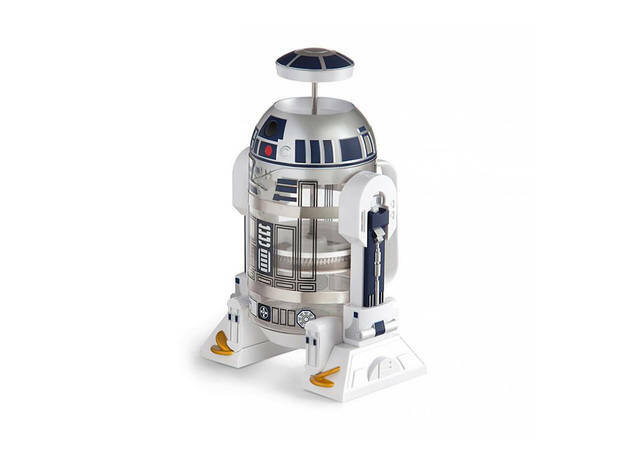 As if R2-D2 wasn’t already helpful enough, the sassy little robot can now brew your coffee and even pour it, too. 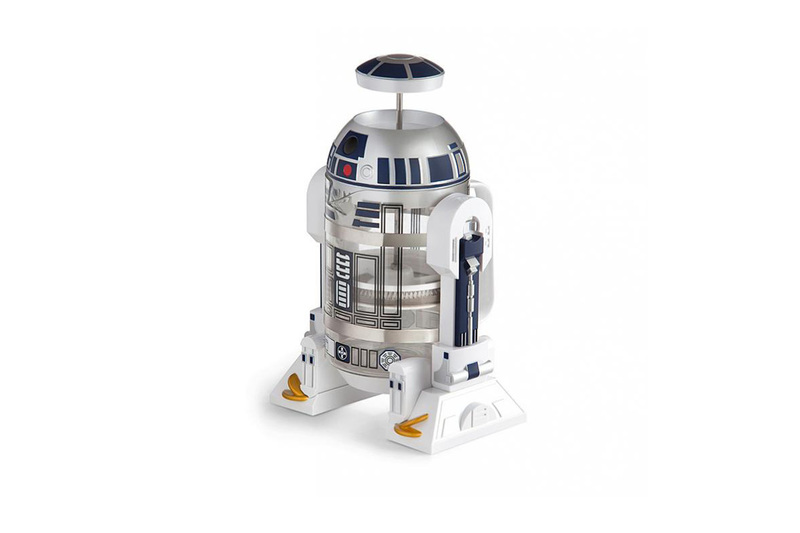 This is the droid you’re looking for... to help wake you up from the Dark Side. This six-inch pocket knife combines a whopping 10 kitchen tools: a cheese grater, zester, garlic crusher, peeler, carving fork, stirring spoon, corkscrew, bottle opener, channel knife, serrated knife, small paring knife and can opener. Here's a camera any traveler, outdoorsman or adventure seeker will love. 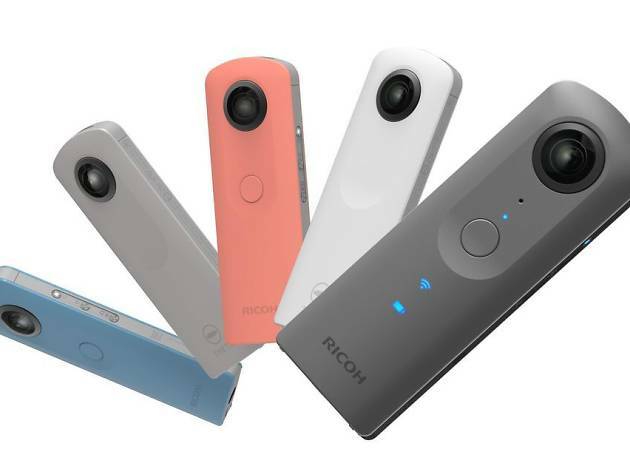 THETA SC allows you to capture stunning 360-degree, high-resolution photographs and videos. Give the gift that will help him relive his greatest memories—and with the device's 1.5-second, quick-response lens, he'll never miss a single one. Music lovers and eighties babies alike will enjoy this clock that pays homage to the good ol' cassette and all the mix tapes of yesteryear. And the graphic black-and-white print goes with any style of decor. Mack Weldon's athleisure and everyday goods are beloved by style-savvy men. Give your well-dressed fella something luxurious to keep him warm through the cold winter months. 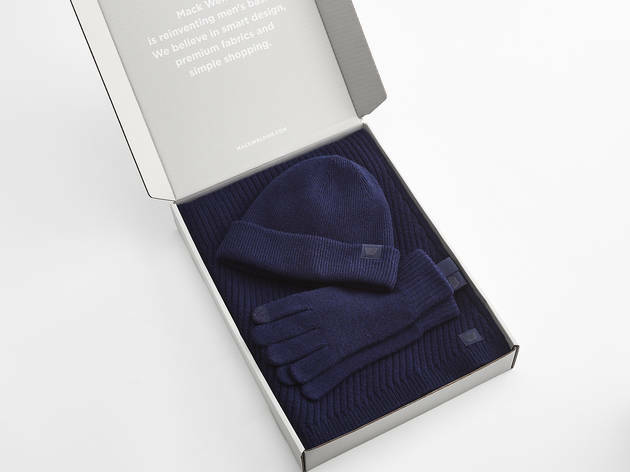 This package has every cold-weather protector he could need: Cashmere gloves, hat and scarf. We're feeling warm and toasty just thinking about it. Drinking his morning coffee out of a pop art mug is so much cooler than using those disposable paper cups at the office. Plus, it doubles as a great conversation starter. 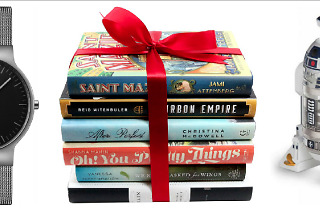 Doing a little holiday shopping for a special lady in your life? 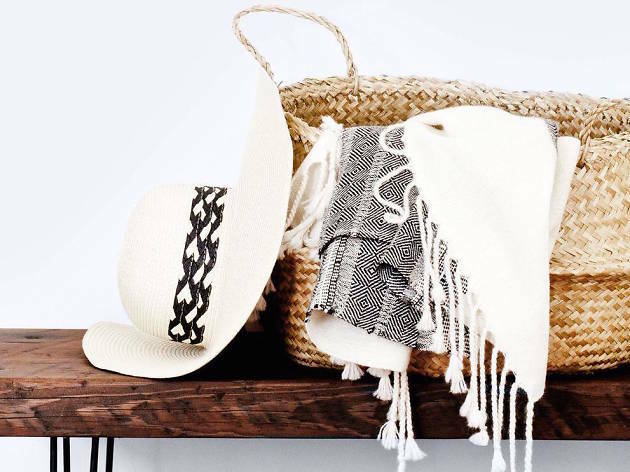 We’ve found the perfect Christmas gifts for her.